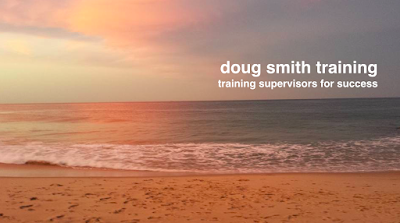 doug smith training develops high performance leadership with clarity, courage, creativity, and compassion. It's tough on the front end, dealing with your team, your customers, and your bosses. 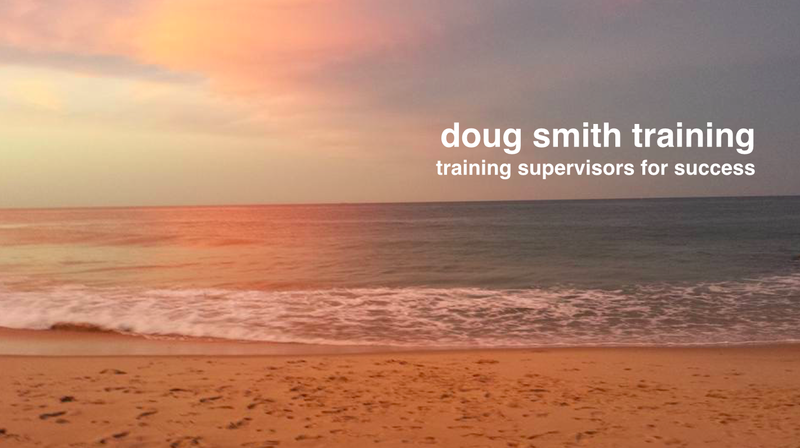 Get the leadership training you need to navigate the choppy seas of supervising. Contact me today about bringing "Supervising for Success" to your location.